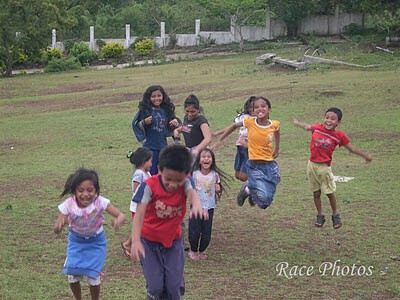 This is the kids' photo on one of our last travel/get together in Tagaytay Picnic Grove. We're there to join our husband-minister for their discipleship seminar. 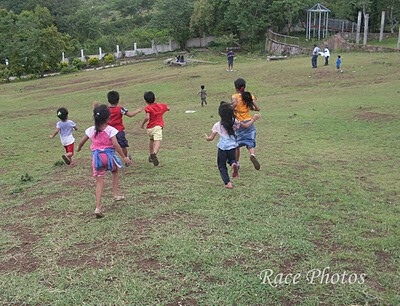 After having our lunch we roam around the place and stayed at the wide area for playing, kite flying and for picnic. We just let the kids do what they want. They played, ran, bounded, jumped and keeps on moving as if energy will last until evening lol! I just stood there and took some shots of the funny kids. My 3 kids were here too! For more of 'Movement' themed photos just click the badge above!